Do you want to play tennis in college? Fill out this form and an NSR scout will conduct an evaluation of your abilities. Get in line. The recruiting process for tennis athletes becomes more competitive every day, and the recruiting process starts earlier and earlier every day. There is much more to the process then showing up at a camp or playing in a showcase. The old saying "if you're good enough, they will find you", wasn't true then and isn't true now. Our athlete directory isn't password protected, meaning coaches can freely search prospective tennis players. In the beginning Andrew walked us through the process, he coached me on how to contact and speak with coaches, and he followed up with me on a routine basis. Our communication was great - we emailed, texted, and spoke frequently. I was thrilled and surprised that I started receiving numerous calls and email responses from coaches within hours of his sending my message. NSR was invaluable in this process, their coach database was great and made the process move quickly. I could not have made that type of progress on my own. We wouldn’t have had the same results as quickly without NSR and Andrew. Andrew was passionate about finding the appropriate fit, he taught me how to manage the process, and followed through with me until my NLI was signed with Xavier University. My experience was great, I met a lot of wonderful coaches, visited several colleges, and most of all my college search was completed within 2 months of joining NSR. My name is Kelly Cameron and I am a 12th grade setter/right side. I committed to the University at Albany to play volleyball. The biggest challenge I was facing with recruiting prior to working with NSR was figuring out the best ways to connect with college coaches and get them interested in me. In a matter of weeks, I had numerous college coaches showing interest in me. What I liked best about working with Sheila and NSR was that Sheila always made herself available to me and encouraged me to call or text her whenever. But on the other hand she always made an effort to contact me and ask how everything was going. If you're a student athlete serious about playing in college, I would highly recommend contacting Sheila Thiery at NSR Ohio, so she can help guide and your family through this process and open up opportunities for you, like she did for me! 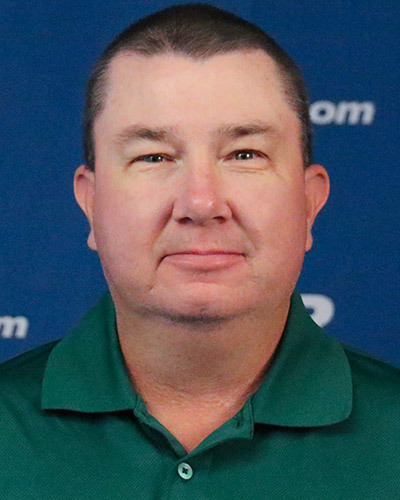 Tim Wilkison has joined NSR Carolinas Regional Director of Tennis. Tim brings over 25 years of playing professionally at the highest level and in 1986 was the 23rd ranked player in the world. His professional career saw him win six singles titles, 9 doubles titles and he can claim victories over the likes of Arthur Ashe, Jon McEnroe and Andre Agassi. For over the last two decades, Tim has turned his attention to coaching and is considered one of the best coaches around the globe. Over the years Tim has seen a huge need for families when it comes to recruiting guidance, assistance and exposure to college programs. The reason Wilkison joined NSR? "I did my research. I truly love the fact that NSR is not a mere webpage with stats. We will evaluate our tennis players individually and if I'm going to truly discuss a prospect with a college coach, I actually need to personally know the prospect and family. No other organization that I know of does it this way. I'm very excited about this venture and helping tennis prospects fulfill their dreams just like I did!" Tim is the previous Executive Director for the United States Professional Tennis Association, Middle States Division where he was in contact with some of the best tennis coaches in the world. 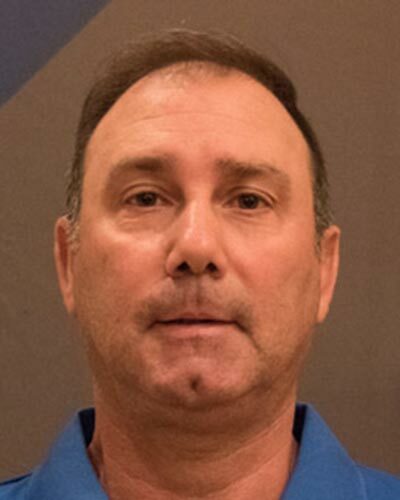 Tim is the owner of the Coatesville Tennis School, LLC, Educational Consultant for FranklinCovey, Inc., Full-time Health Educator and past Head Tennis Coach of the Coatesville High School Girls Tennis Team and the past Head Coach of the Bishop Shanahan Boys Tennis Team. Tim's lifetime career has been working with students and helping them to achieve their goals. Tim will assist in promoting and supporting your student athlete to reach the next level in their life, a college education. Mark is originally from Rome, Georgia and has been involved with sports his whole life. He is a member of the United States Professional Tennis Association(USPTA) and a USTA certified tennis referee. He is the former Director of Tennis for the Rome Tennis Center and was the Director of Sports for Tim "Dr. Dirt" Wilkison. 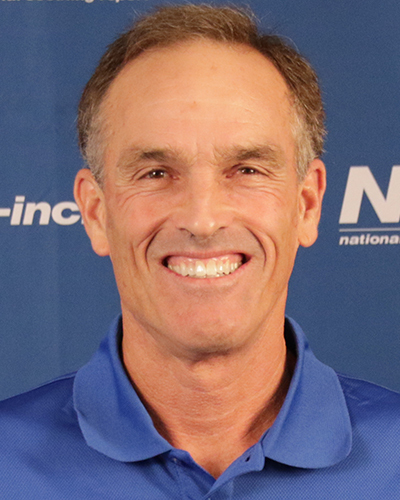 His 25 years of coaching experience in tennis, includes coaching junior players that went on to the collegiate level, and working with ATP professionals and college coaches to bring a greater experience for players in the area. Mark will be scouting at USTA tennis tournaments throughout the southern section and visiting tennis academies to meet with coaches and players. Mark has been married to Tonia since 2002. They met on the tennis court and have been doubles partners ever since. Tonia played D-1 tennis at UTC and is a member of USPTA also. Paul now resides in Fort Myers, Florida. 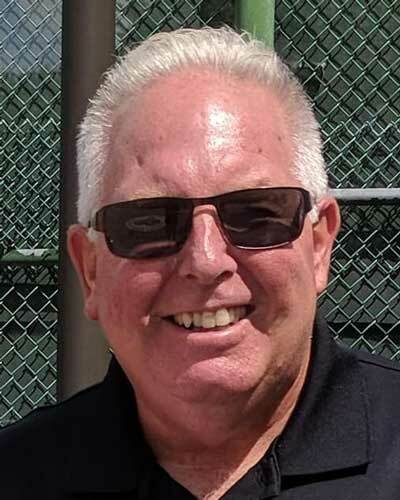 He is the former Director of Tennis of the Landings Yacht, Golf & Tennis Club, Fort Myers, Fl, where he was the Tournament Director of the USTA National Florida Open (2012-16). He is a member of the United States Professional Tennis Association (USPTA) and a member of the Professional Tennis Registry (PTR). Paul was awarded the 2017 USPTA Florida District Pro of the Year. He was a coach on the USTA Florida Coaching Commission (2012-2015). Paul worked for the USTA National Office, where he was the National Manager for USA Junior Team Tennis. He was the Head Men's Tennis Coach at the U.S. Naval Academy. Paul has been involved in the Tennis Industry for over 30 years as a player, tennis professional, coach and administrator. Paul looks forward to assisting young tennis players achieve their goal and dream of playing college tennis. Paul will be scouting in Florida, as well as, assisting in other areas of the U.S. Thank you for all you do in coaching and training these tennis athletes. Your opinion and involvement can be an integral part of our success with your athletes’ recruiting. Tell us about the tennis athletes you have that we should come scout. Submit your player evaluations and/or schedule below. We look forward to seeing you on the court. We want to start off by thanking you for trusting National Scouting Report for over 35 years to find, qualify, and deliver the athletes you need. Having 100+ college tennis scouts nationwide working to find the athletes you're looking for on a daily basis - on the court and not in the office - we work harder than any other scouting organization in the world. Your trust, the success of your program, and the continued recruiting of NSR athletes is very important to us. For any needs you may have, feel free to browse our Tennis Prospect Database, generate a more specific athlete request for your exact needs, or choose to receive emails as soon as we locate new prospects.